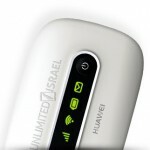 Unlimited Israel has taken the pain out of renting a phone or related devices for your next Israel trip. 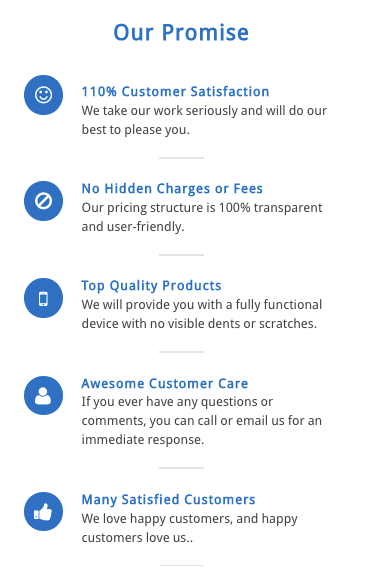 They only offer top quality products for you to take with you to Israel, and easy to understanding pricing. For a limited time get 5% your next order, see below for details. 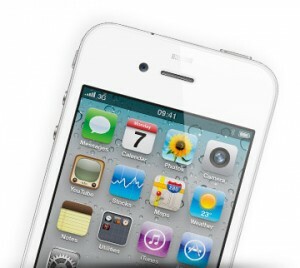 iPhones come preloaded with popular apps like Waze, WhatsApp, Currency Converter, etc. Feel free to download any other apps that you want, it’s all included! US phone numbers for any of your phone rentals. 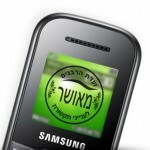 Have your current US number ring your phone rental in Israel! Specializing in servicing family trips, tour groups, business groups, and more! Going on a Birthright trip? Call and receive an additional 10% discount. Phones can be shipped within the US & to Canada too! 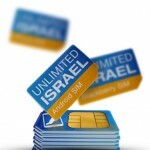 Unlimited Israel also offers Global SIM cards that work in 120 countries!